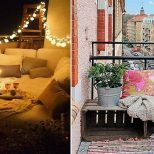 You already spend hours every day scrolling through your Instagram feed, so why not post a photo at The Triangle and enter to win $1,500? 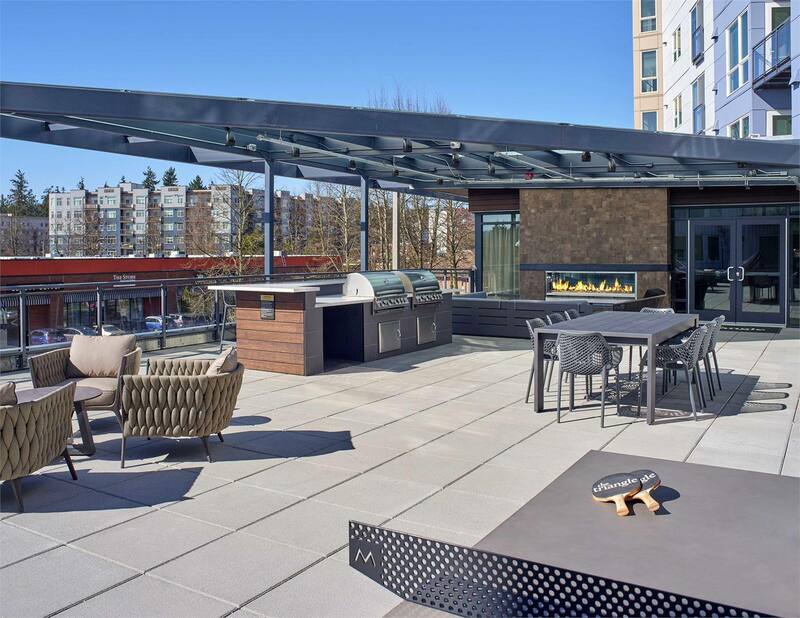 Located in the heart of downtown Redmond, The Triangle is a stylish and sophisticated apartment community offering cutting-edge amenities and convenient access to everything the city has to offer. To enter the contest, follow @TriangleRedmond on Instagram and/or like them on Facebook at facebook.com/TriangleRedmond. Post a photo of yourself at The Triangle (the more creative, the better), tag @TriangleRedmond, and add the hashtag #LiveTriangleRedmond to your witty caption. A winner will be selected June 1st, so head over to The Triangle in Redmond and check out the new building. 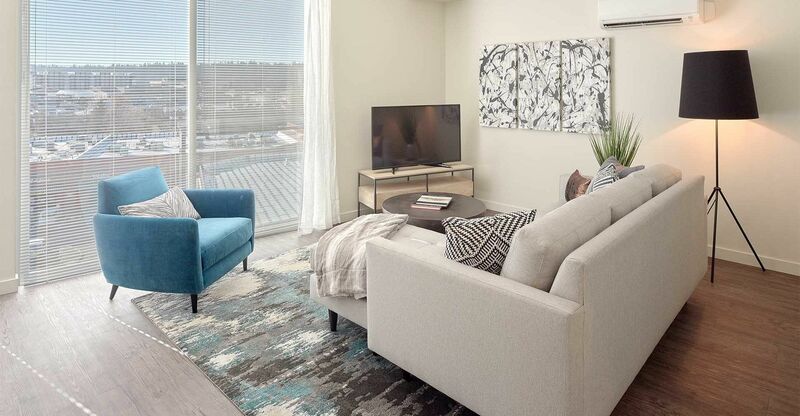 There are numerous one- and two-bedroom apartments to choose from at The Triangle by Legacy Partners, Inc., ranging from 604 to 1,375 square feet. Rental prices start from $1,859 per month. All the interior finishes were hand-selected by Mercedes Fernandez Interior Design, delivering a clean, modern aesthetic. The contemporary kitchens and spa-like bathrooms boast Carrera quartz countertops, undermount sinks, gooseneck kitchen faucets, tile backsplashes, glossy cabinets and mercury glass pendant lighting. 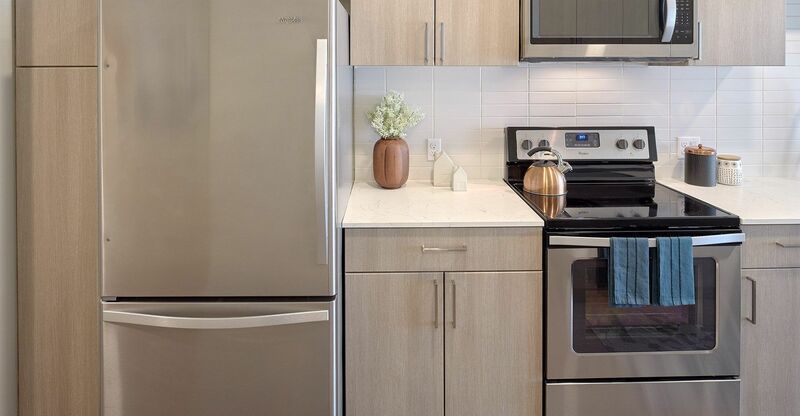 Plus, every apartment is equipped with a stainless steel Whirlpool appliance package with a French door refrigerator and full size, front-loading washer and dryer. Wood-like plank flooring runs throughout and select residences offer patios, balconies and private decks for year-round outdoor entertaining. Other notable extras include sliding barn doors, ceiling fans, full air conditioning, work/storage niches with charging stations, and TOTO smart-tech integrated toilet seats (as per plan). The Triangle’s LEED Gold design also means lower energy costs, healthier air quality and less impact on the environment. Inspired by boutique luxury hotels, The Triangle offers an extensive array of onsite amenities. 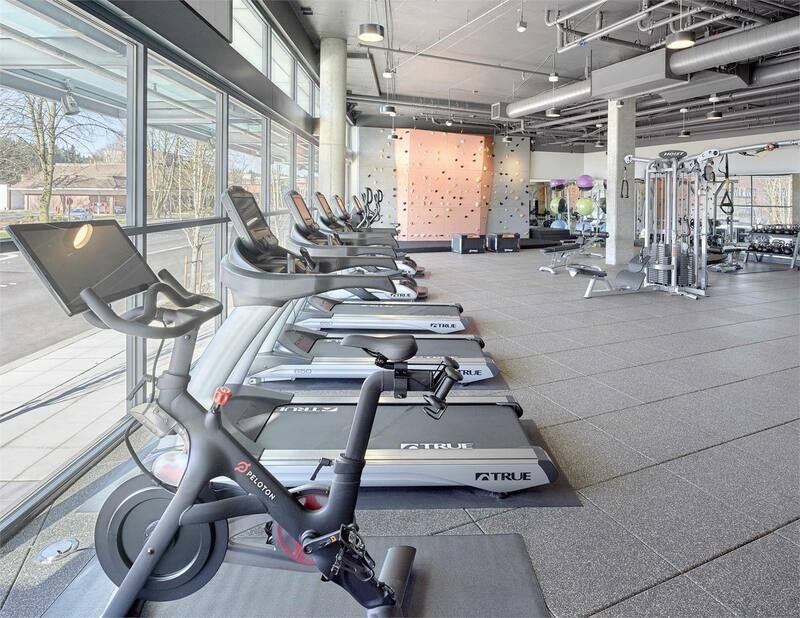 Challenge yourself to scale the rock climbing wall or work up a sweat in the fitness center, complete with state-of-the art cardio featuring integrated TV and internet, a Peloton bike, TRX and weight training equipment. 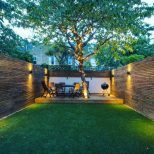 Gather your friends and family in the elevated courtyard, featuring an outdoor fireplace, dining area, lounge chairs, ping pong table, barbecues and hammocks. On rainy days, take the party inside to the elegant entertaining space, which includes a full kitchen, dining area, indoor/outdoor fireplace and a large screen TV. Work from home in style thanks to the collaborative co-working space with private alcoves and a coffee bar. WiFi is available in all common areas and there’s bike storage, a pet wash and package room with 24/7 access for added convenience. 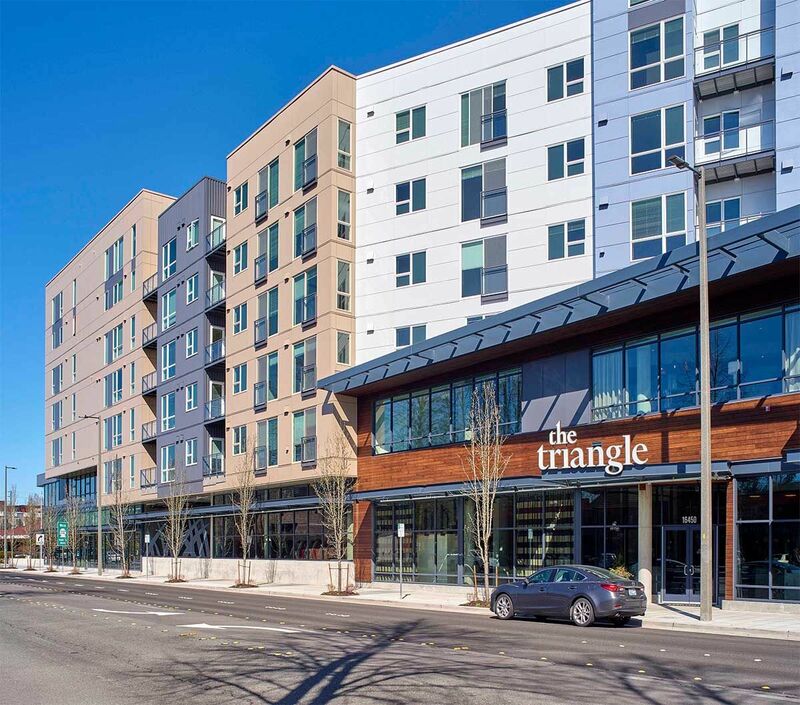 Make your best move and lease now at The Triangle in downtown Redmond, located at the corner of Redmond Way and NE 79th. Those who lease today are eligible to receive up to eight weeks of free rent — just call the leasing center for more details. 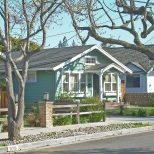 To learn more, visit triangleredmond.com or call 844 460 1975.